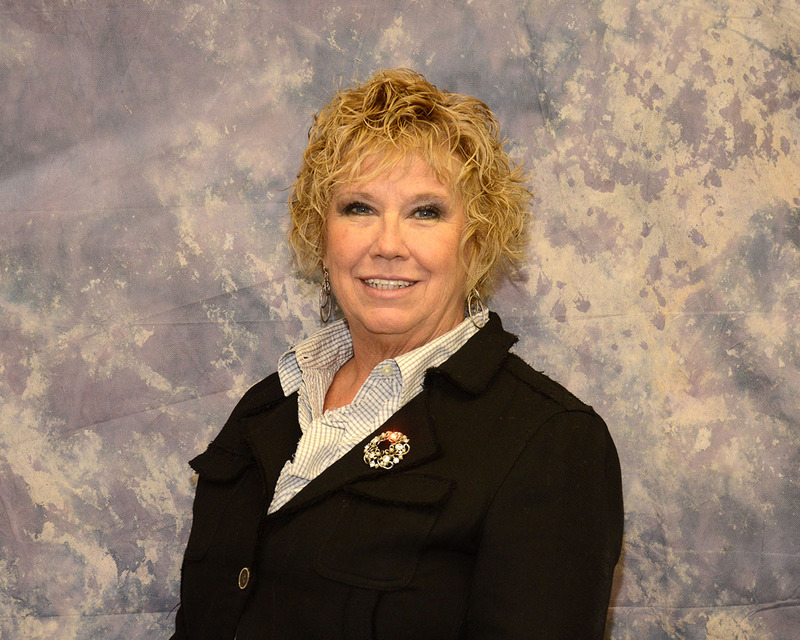 Janice Vogelsang | Bacarella & Associates, PLLC. 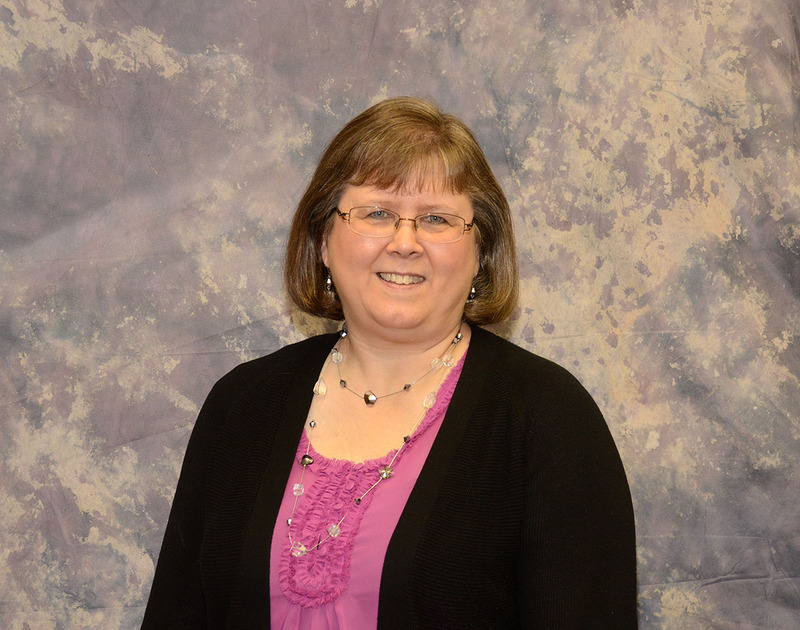 Janice Vogelsang, CPA is the firm’s accounting and audit manager. Jan has been employed by the company since 1997. She is a graduate of Monroe County Community College and Eastern Michigan University. She is a member of the American Institute of Certified Public Accountants and the Michigan Association of Certified Public Accountants. 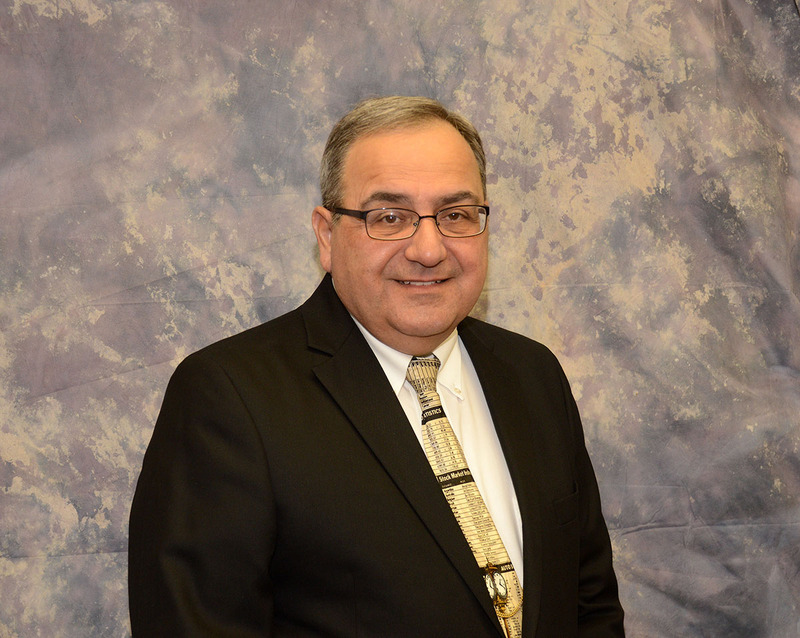 Jan is a currently serving on the board of trustees and the finance committee for the Community Foundation of Monroe County. Jan enjoys spending time with her family and grandchildren. She enjoys traveling and outdoor activities. A member of Ida United Methodist Church, she serves on several committees at church and within the community.